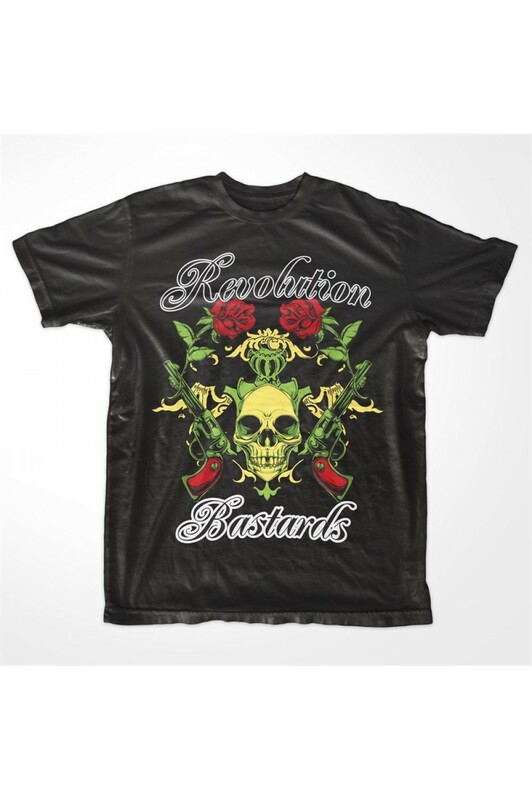 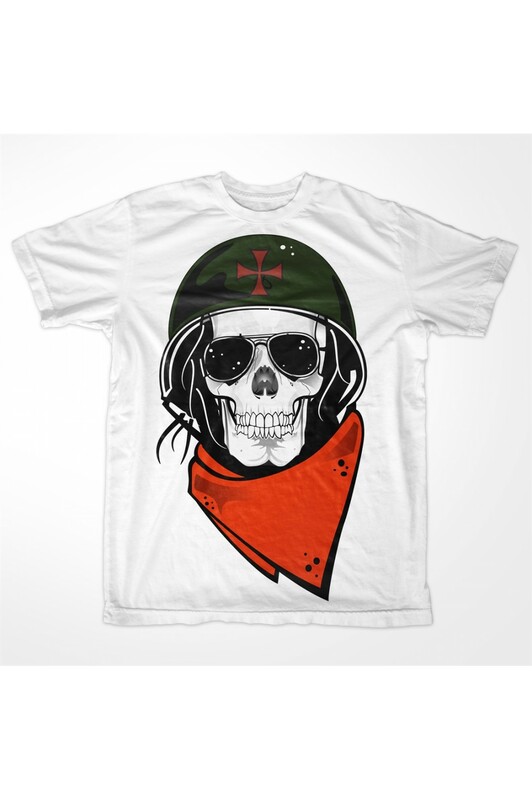 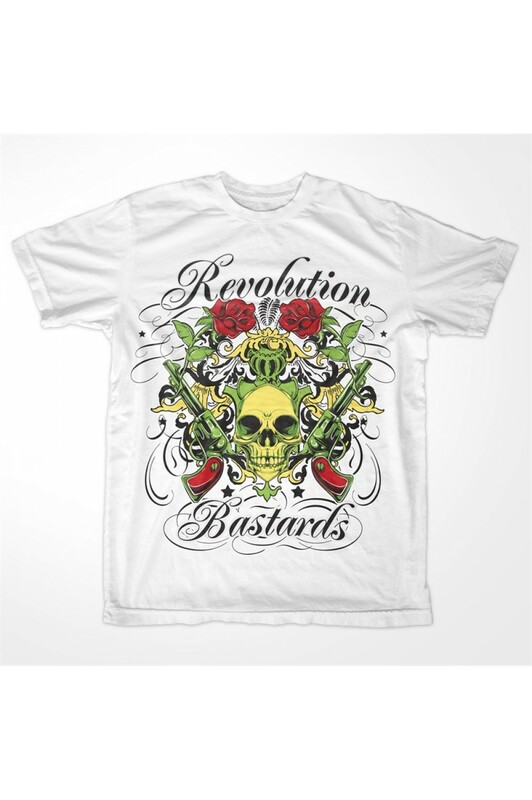 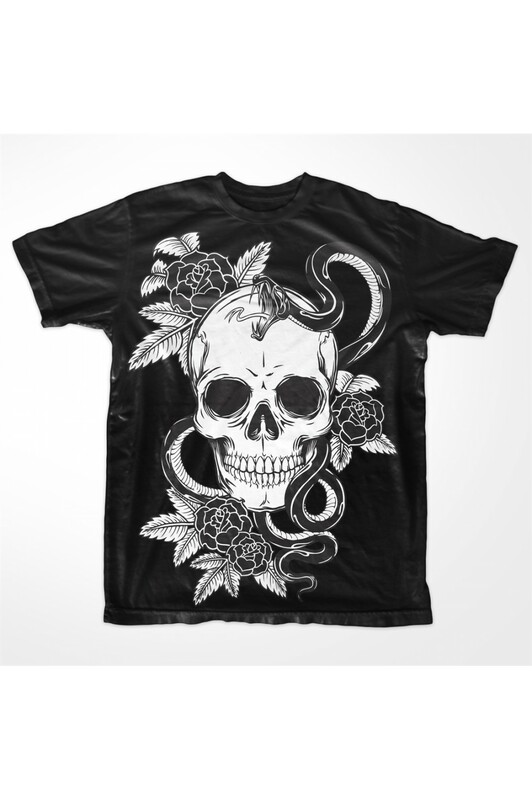 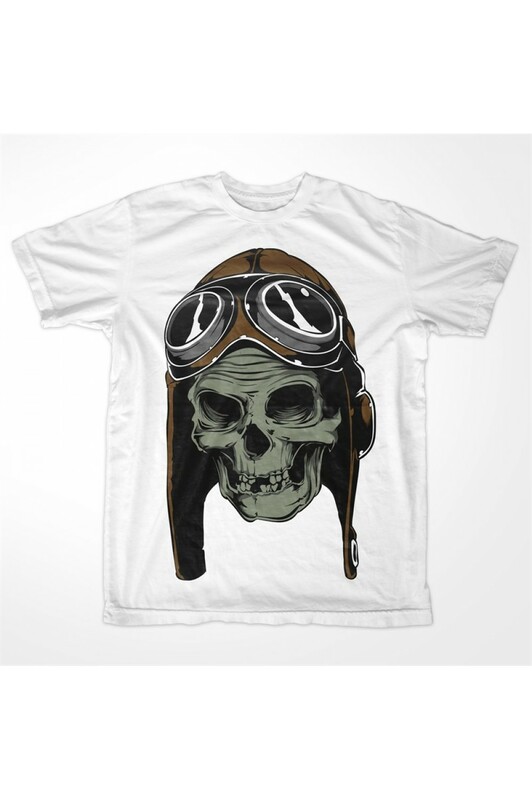 Skulls Men Printed T-shirt 4020 "Revolution Bastards"
Home » Skulls Men Printed T-shirt 4020 "Revolution Bastards"
Skulls Men Printed Tshirt 0004 "Faith is my Religion"
Product Code: Skulls Printed T-shirt 4020 "Revolution Bastards"
If you like revolution, guns or skulls, well this printed t-shirt is just for you. 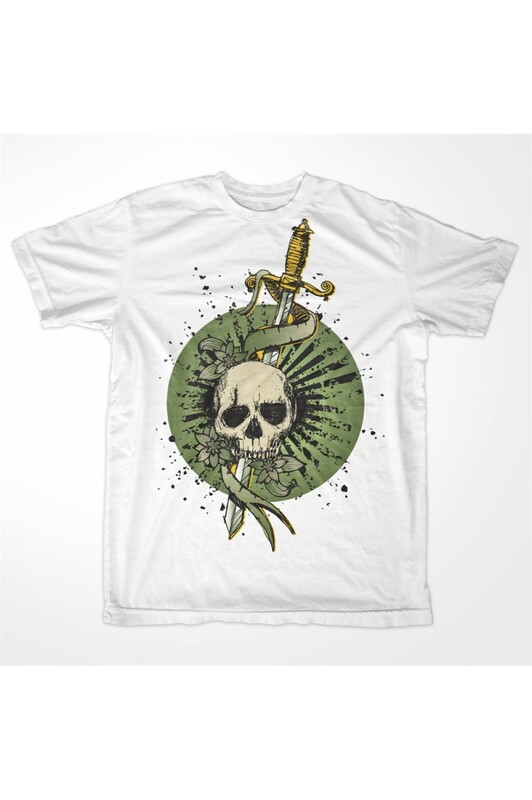 We have put all these three elements on this fine t shirt. 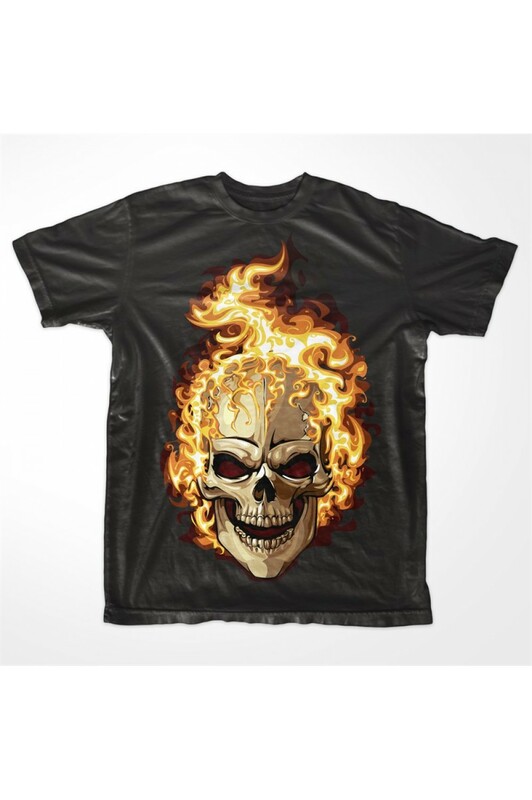 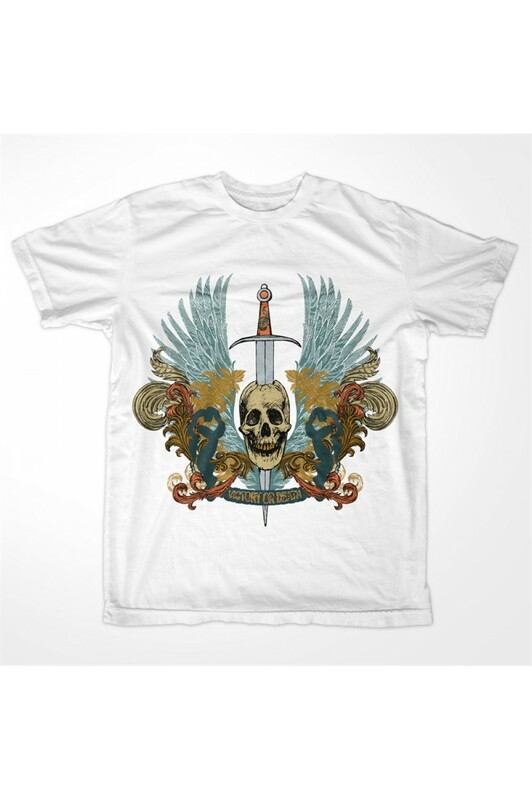 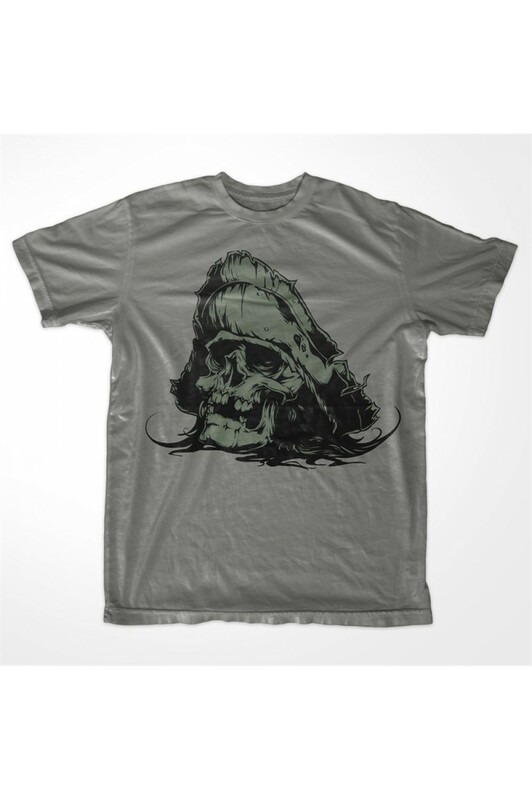 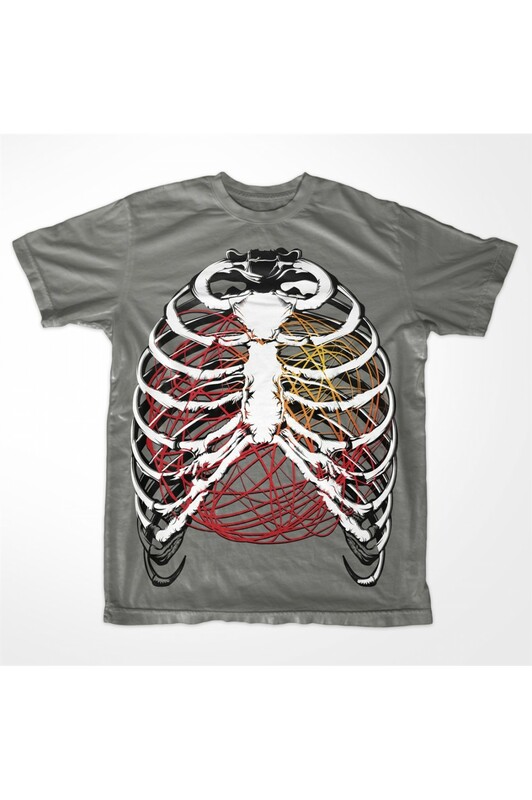 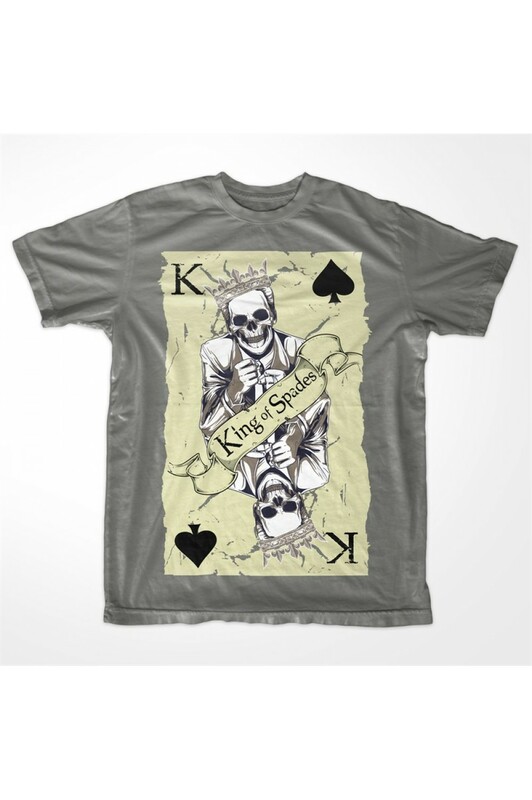 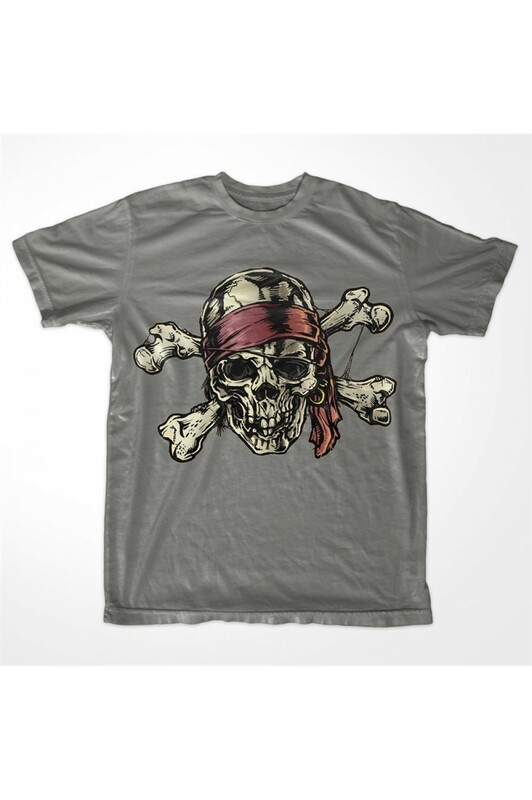 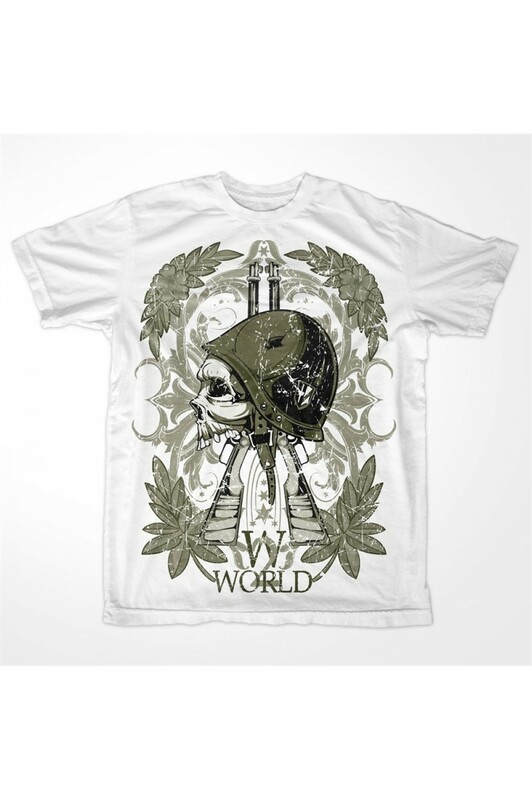 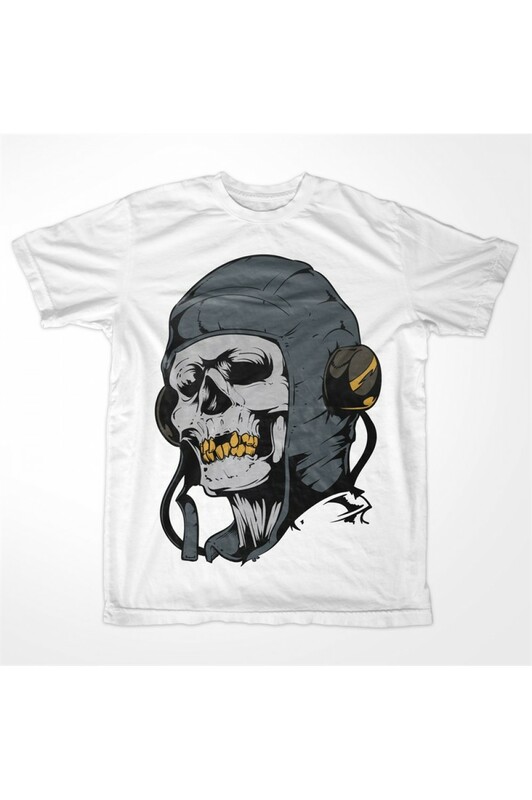 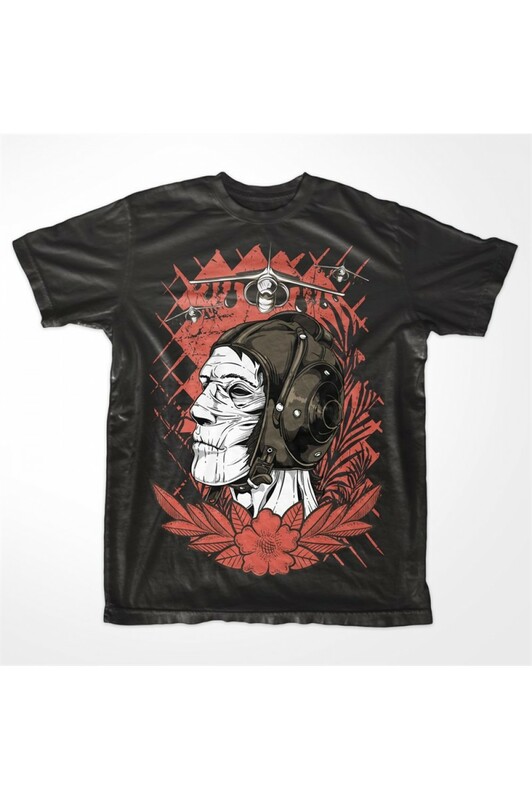 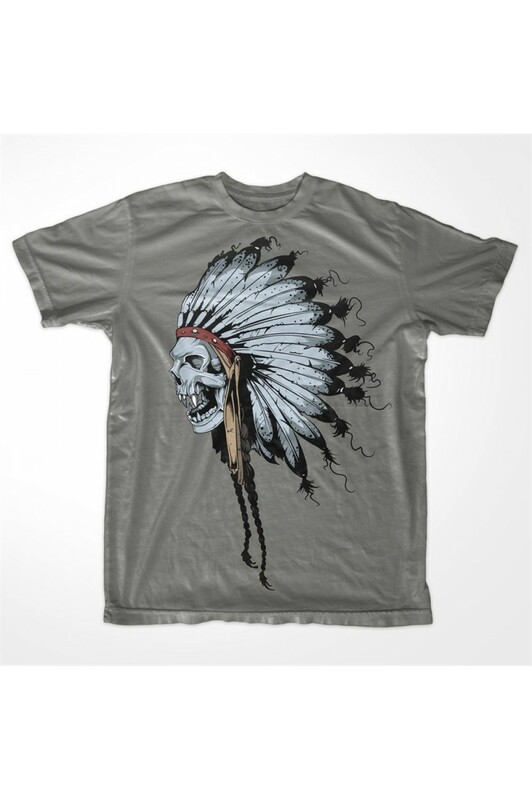 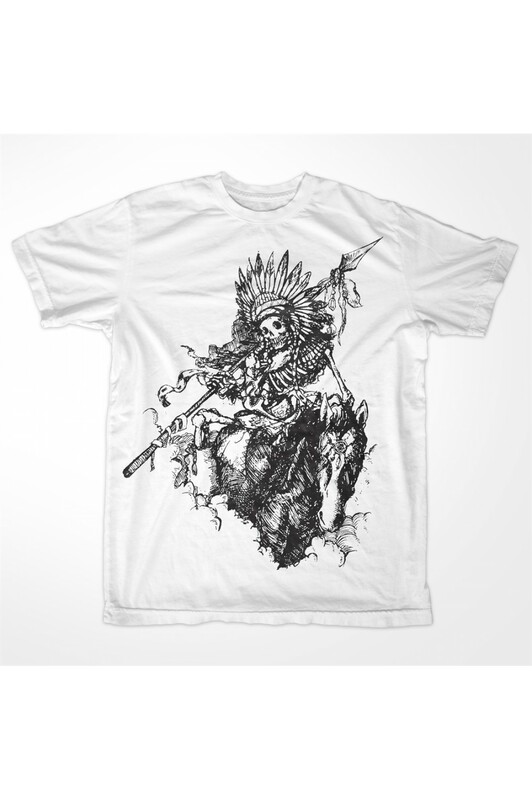 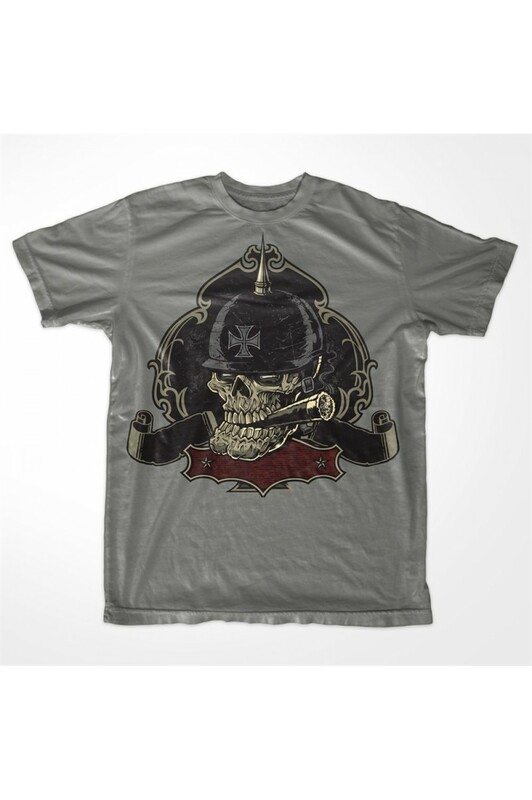 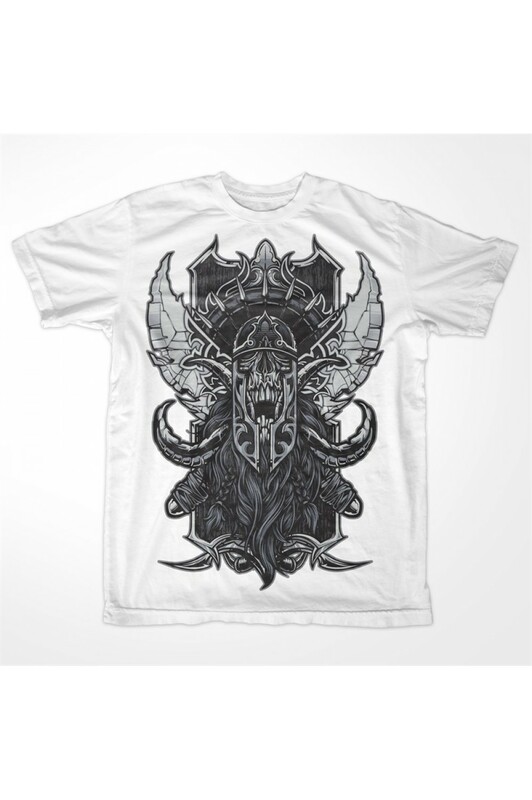 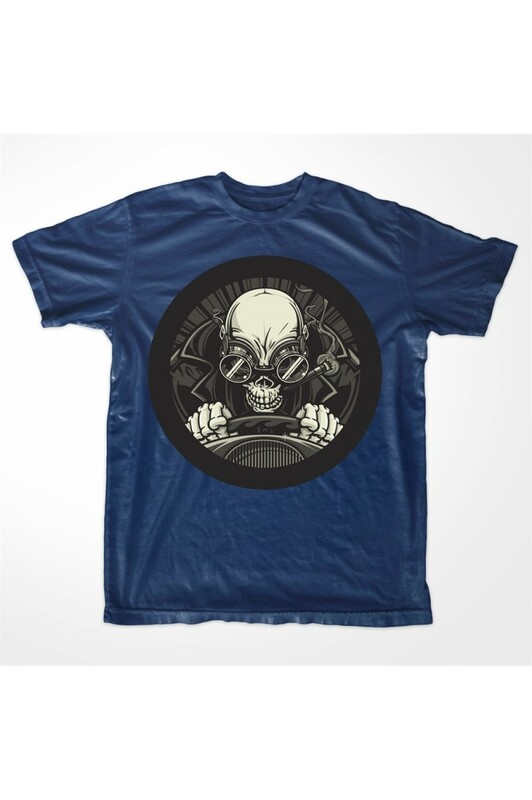 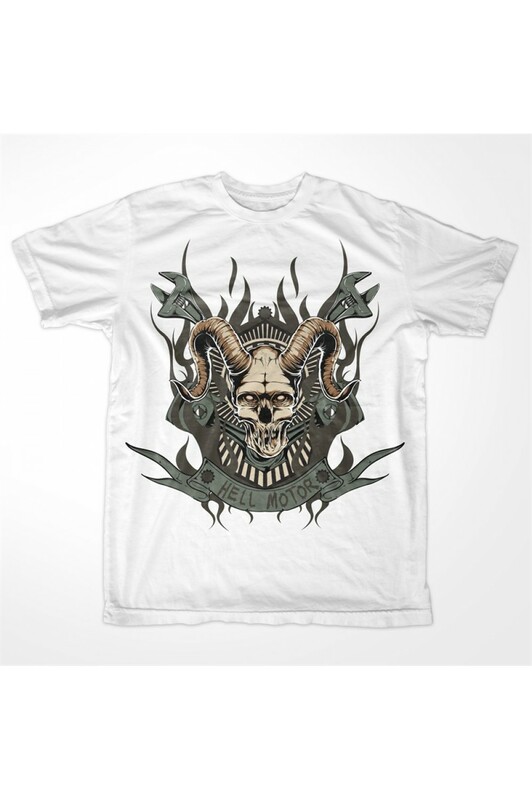 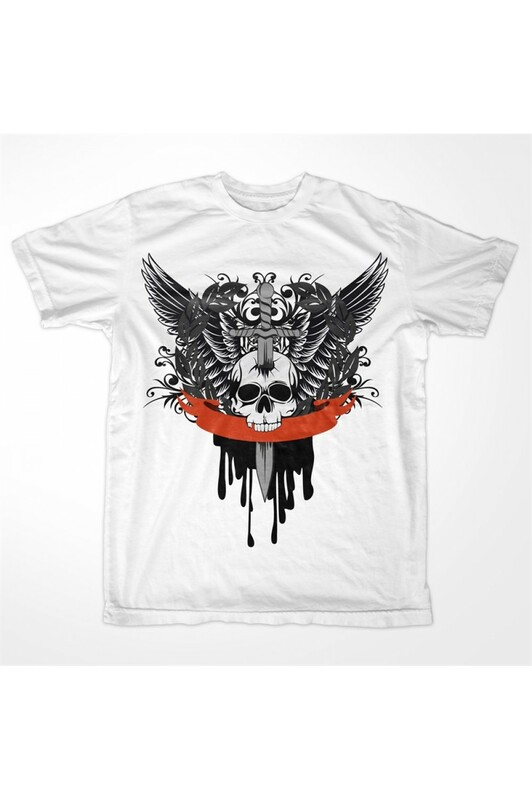 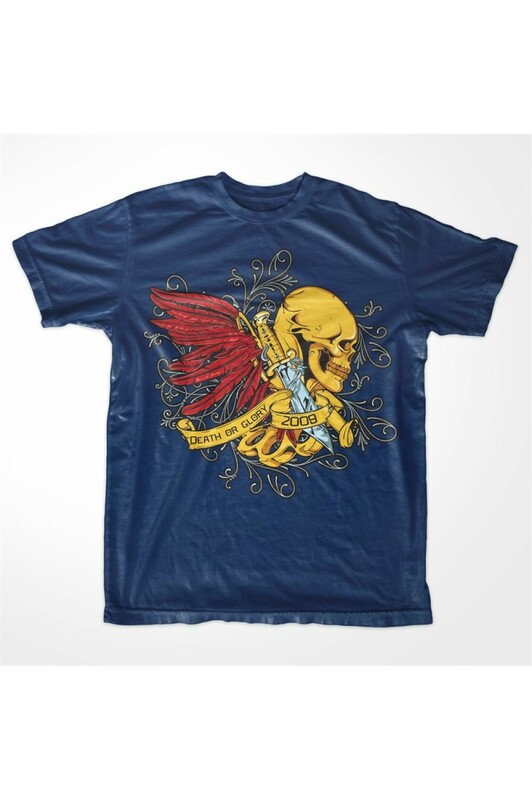 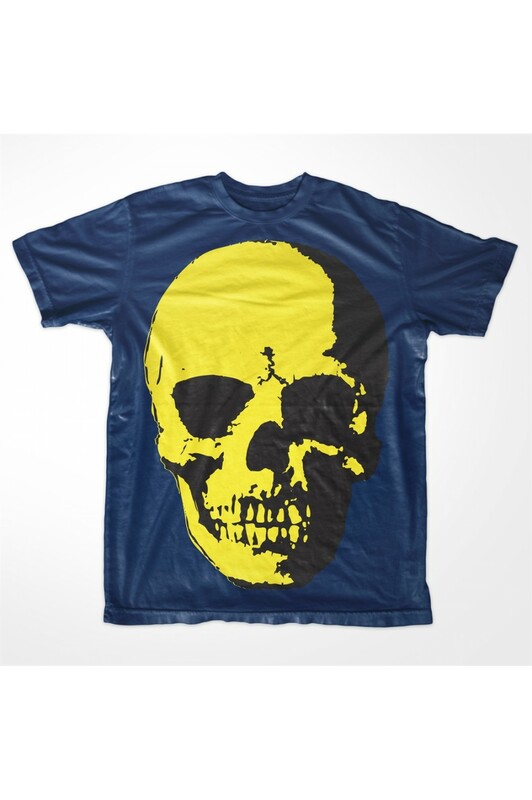 Pirates Men Printed T-shirt 4001 "Death or Glory"
Skull Beast Men Printed T-shirt 4026 "Beast"
Skulls Men Printed T shirt 4025 "Blue Waters"
Skulls Men Printed T shirt 4015 "Lost Treasure"
Skull Pirate Men Printed Tshirt 4013 "Victory or Death"
Skulls Men Printed T-shirt 0046 "Death & Honour"